Newton Auto Collision is a family owned and operated auto collision company with a repair facility located in Toronto, North York Ontario. Our approach in dealing with our clients is designed to return your vehicle at its first class state, to have it done quickly and with as little inconvenience to you as possible. We offer reliable and quality service, we work with a great team; surrounded by positive and hard working people. We can assure you our team will work to its full potential! We inspect the damages and we let you know precisely what needs to be done and the costs that will apply. We will take care of all claims relating to personal injuries and car damages. Newton not only works to restore your vehicle back to its original state, but as well as your confidence in getting you back in the roads! Newton Auto Collision has been committed to excellence in quality & service for over 20 years. At Newton Auto Collision, we understand the importance of getting your vehicle back, we not only work for you instead with you. We offer quality work and advice, we take pride in our work and our team is recognized as one of the best auto collision body shops in Toronto. Our mission is to deliver impeccable work, we operate with the latest technology and use the best practices to our advantage. 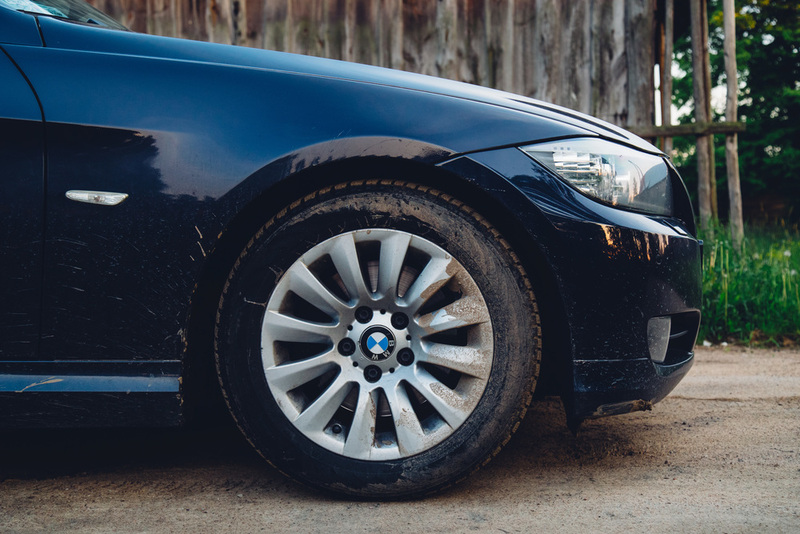 We meet with our customers throughout the process of their claims, we guide them and explain in detail important information; as well as honest and accurate estimates on their auto repairs. We start by inspecting all damages and our team lets you know on what the repairs will cost. Our philosophy as a company is to only strive to give you the highest quality, cost-effective auto body repair and to take care of your needs with compassion and kindness. We understand how stressful accidents can be, at Newton Auto Collision we try to make these unwanted complications as effortless as possible. We believe in conducting our business the same way we live our lives - with honesty, integrity, and fairness.